Laura grew up in Victoria BC, where she trained in classical ballet under Maureen Eastick at Pacific Dance Centre. 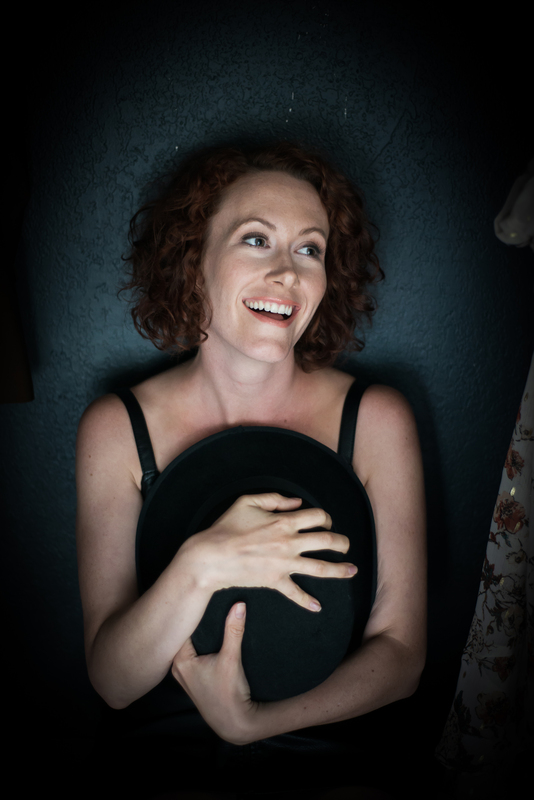 Laura’s love of musical theatre was inspired through ferry trips to Vancouver with her parents, to see touring productions of Phantom of the Opera, Chicago and Ragtime. It became clear that building connections to an audience through storytelling was a powerful motivation to perform. Having lived and worked in both Vancouver and Toronto, some favorite credits include Hello, Dolly! (Vancouver Playhouse), Joseph and the Amazing Technicolor Dreamcoat (Chemainus Theatre Festival), Crazy For You (Gateway Theatre), and Dixie Swim Club (Peninsula Productions). Laura has won an Ovation award for her work in both Crazy For You and Darling, A Musical; and was nominated for an Ovation Award for her portrayal of Erma in Anything Goes (RCMT). Laura has choreographed for several films shot in BC, including ‘Bedbugs, A Musical Lovestory’ (ShadowArts), ‘Send Us Smokes’ (Awkward Alien Prods), and her own dance film she directed and choreographed ‘I Did Something Bad’ (see demo link). Whether it’s choreographing for bed bug puppets, playing a sassy gun moll, or acting as an overbearing swim team captain, Laura has a diverse range of performance experience. She is looking forward to whatever comes next and is ready to embrace it all.